The importance of packaging has always resided in its connotations. A plain brown paper wrapping might appear innocuous. But in previous decades, it might have hid a salacious purchase (at least, that's what David Hyde Pierce's 'Down With Love' character has led me to believe). In 2016, people might be a little less inhibited, but packaging is still just as important. Especially premium packaging. In this era of internet shopping, subscription boxes, and a rapidly-growing marketplace, retailers need to find ways to hook customers and, ideally, turn them into repeat shoppers. Products need to find ways to stand out. According to a recent survey, investing in premium packaging is a one of the best ways for companies to do this. Dotcom Distribution recently released a survey on driving customer loyalty. They surveyed nearly 600 shoppers to find out what makes them tick. Or more accurately, what makes them return to certain retailers, and what makes them take their business elsewhere. 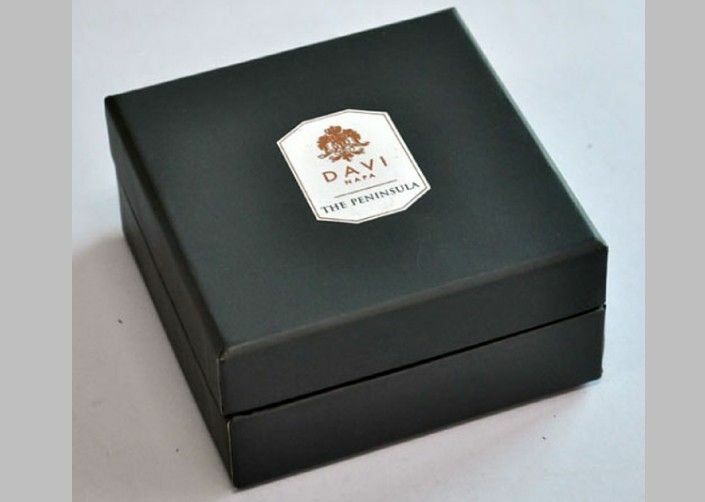 One of the top ways in which retailers can retain customer is by investing in premium packaging, or custom retail boxes. Same day shipping options--in fact, fast shipping was even more important than product quality. Premium packaging. Boxes that make products feel like opening a present, or turn a mundane process into an event (check out Sunrise's custom box section for ideas). Error-free and transparent fulfillment process. Understandably, customers want to receive the correct order, and like to know when something is processing, then shipping, and when it's going to arrive. However, customer loyalty can be fickle. Forty-seven percent of those surveyed chose not to return to a business with whom they felt the shipping and fulfillment process wasn't clear enough. However, that negative experience might be redeemed with premium packaging. If a company offers premium packaging, 40% of respondents would give the organization a second chance, and 50% would be more likely to refer them as well. The key takeaways are two investments. The first lies in designing a process that keeps the customer in the loop. Automation through a CRM can handle this. The second investment should be in product packaging. Specialized packaging demands specialized solutions, which is what Minnesota-based Sunrise Packaging does best. Bring elements of innovation to both your fulfillment and your packaging, and it's all but certain that you'll grow a repeat customer base. At least, that's what Dotcom Distribution has found to be true!